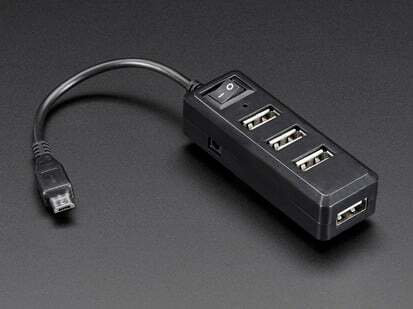 One can never have enough socks, or USB ports. 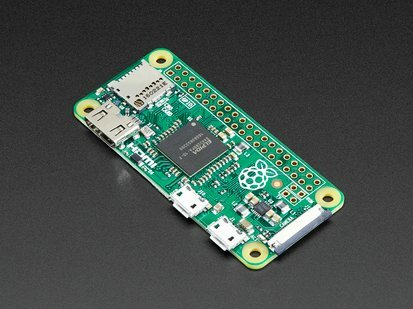 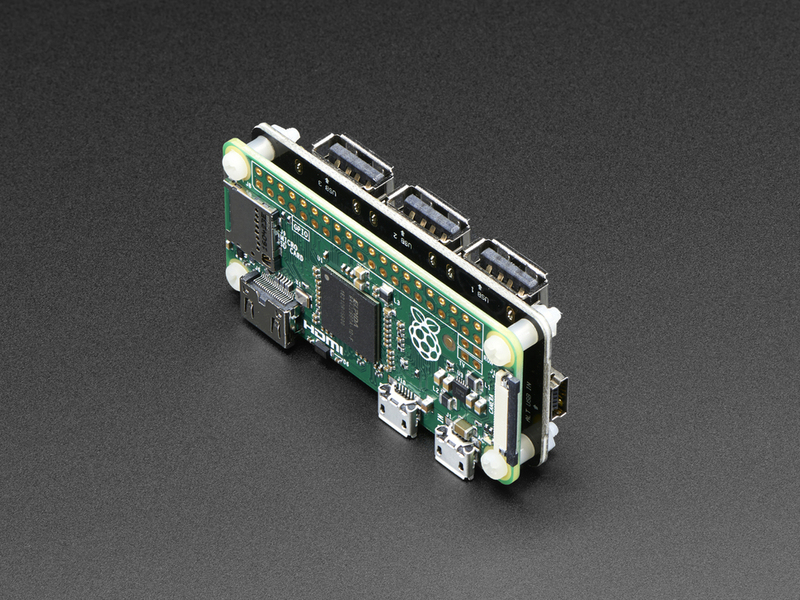 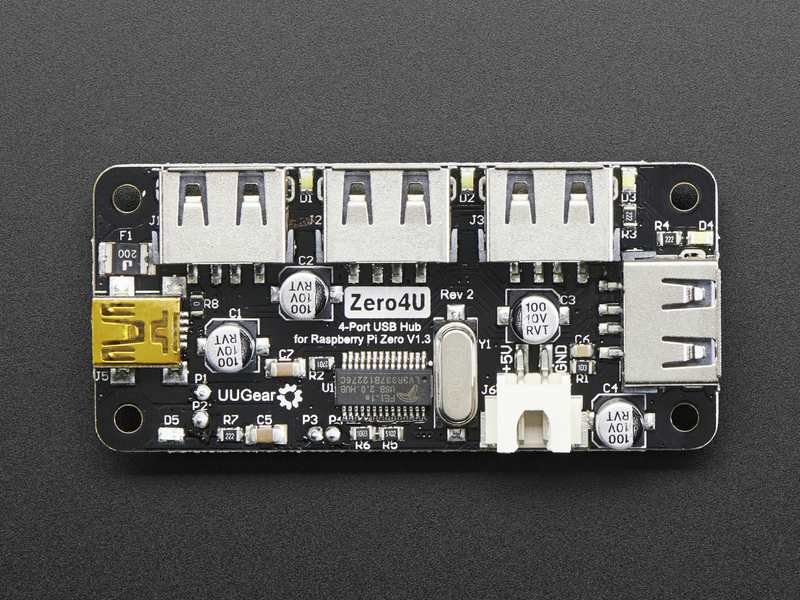 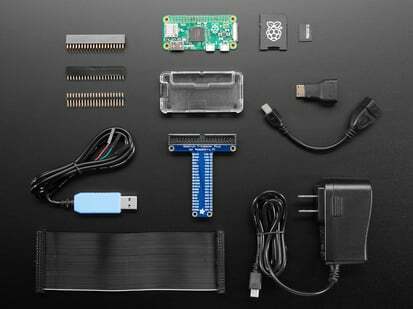 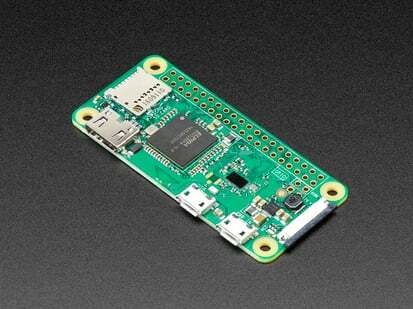 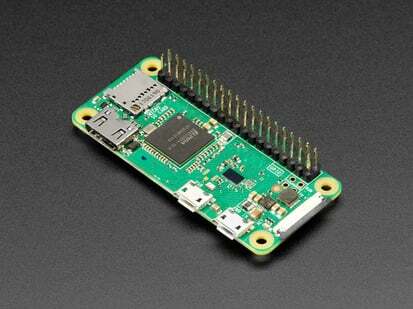 Add some more USB capability to your Raspberry Pi Zero with the Zero4U! 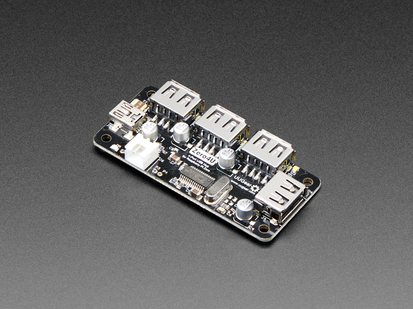 This item can only work with the Zero W if a ferrite ring is installed! 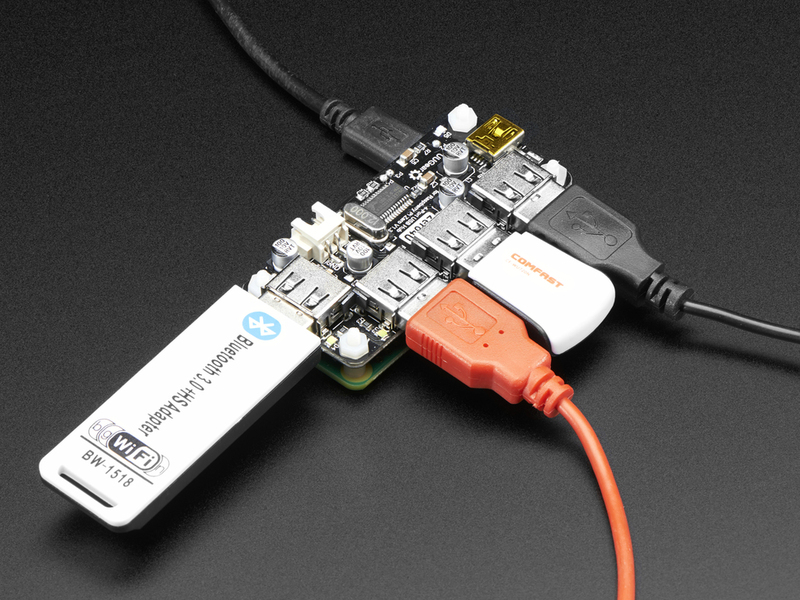 If you use this USB hub with other types of computers, you can use a USB cable (not included) to connect the onboard mini-USB port to the up-stream USB port. 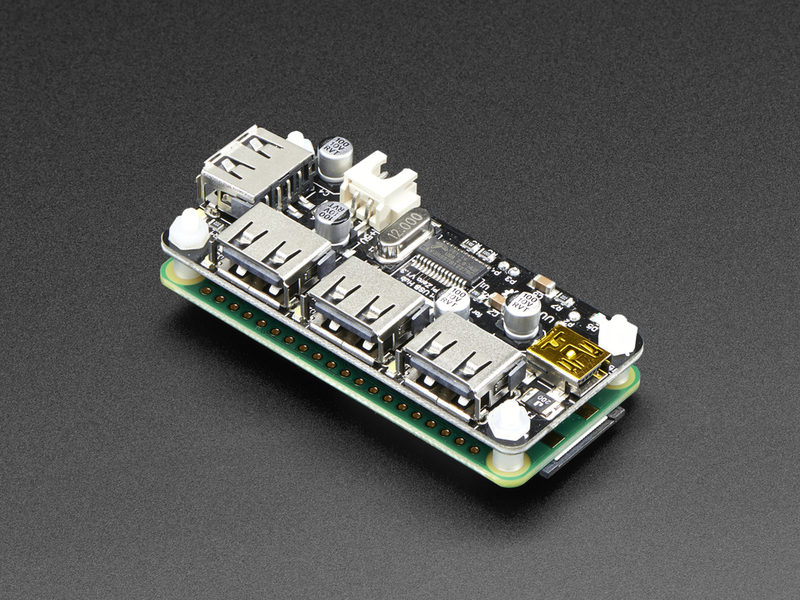 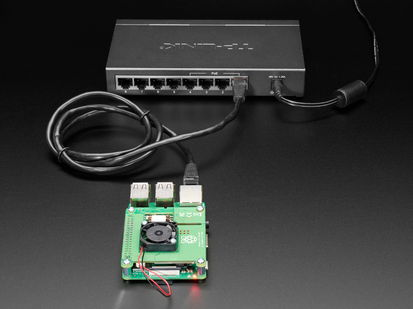 Note: This version of Zero4U only works with the Raspberry Pi Zero v1.3 (with camera connector). 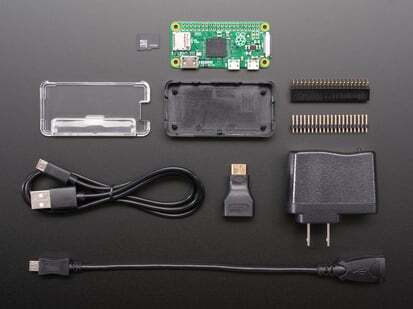 Additional note: If you don't need any mounting equipment, we also sell this USB hub board by itself. 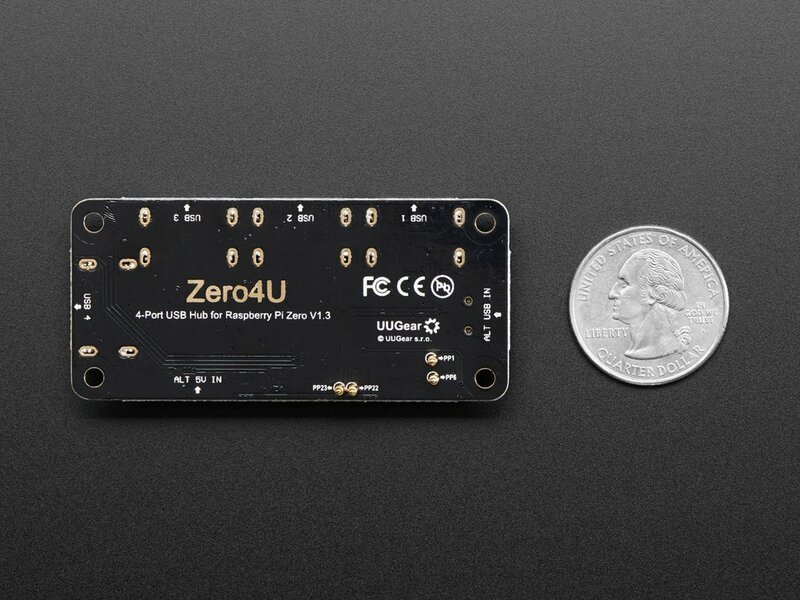 Note: As of 3/29/2017, this ships with a small Ferrite ring in each Zero4U package, in order to support the newly released Raspberry Pi Zero W. The user can put that Ferrite ring on the pogo pins to avoid the interference from the on-board antenna. 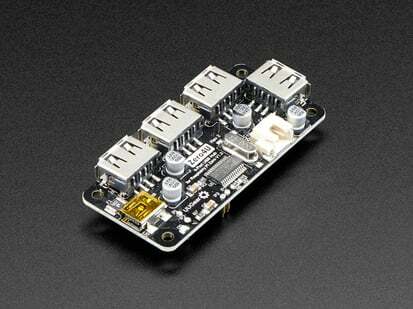 Product Dimensions: 65.0mm x 30.0mm x 15.0mm / 2.6" x 1.2" x 0.6"